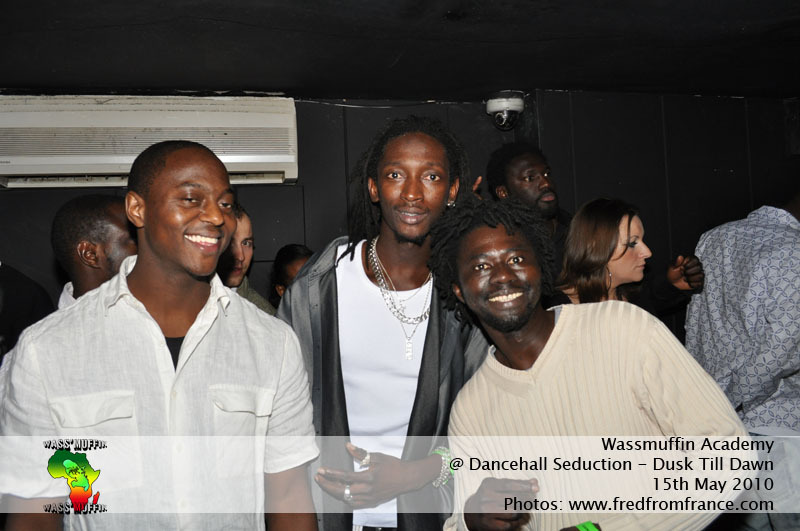 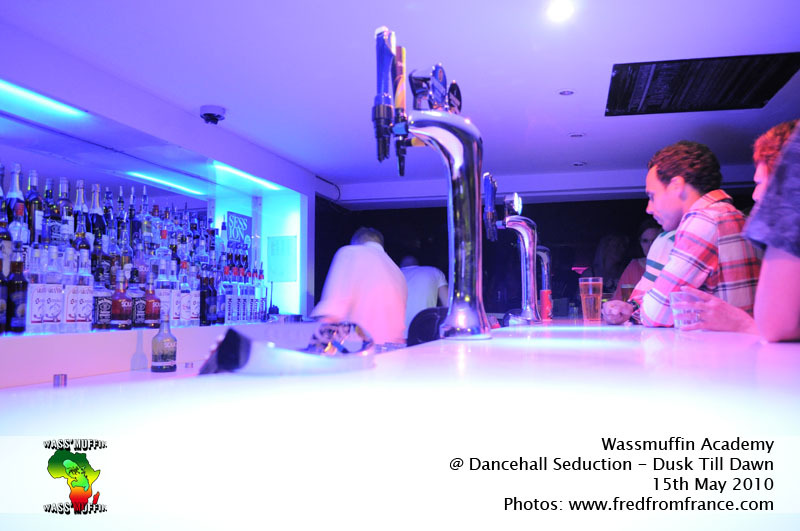 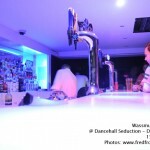 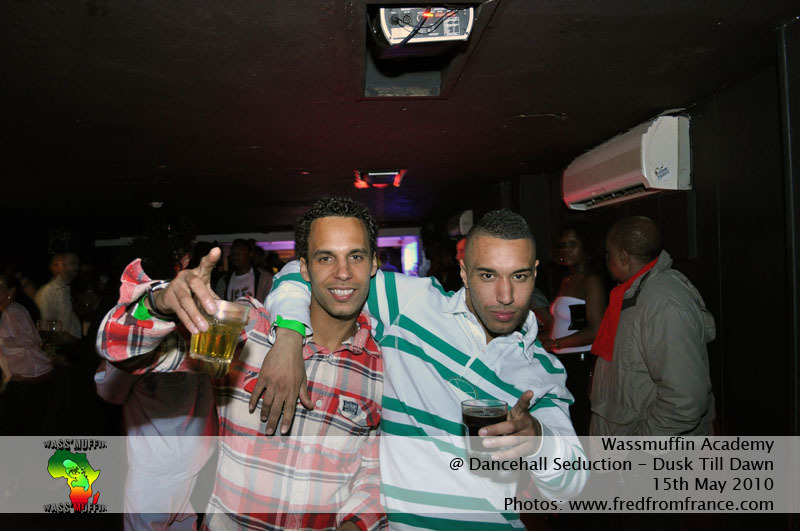 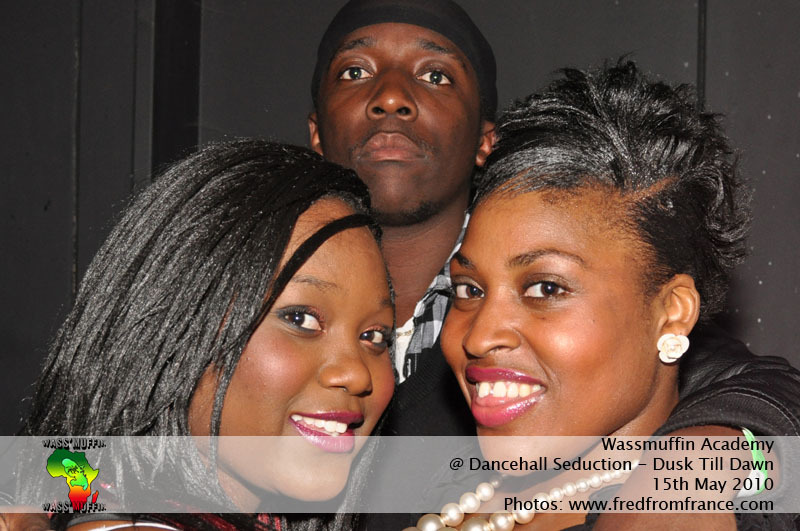 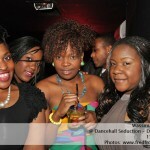 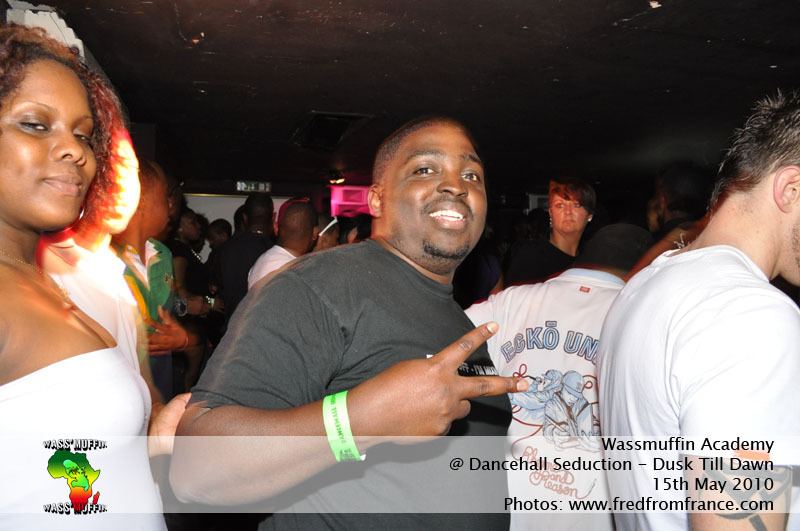 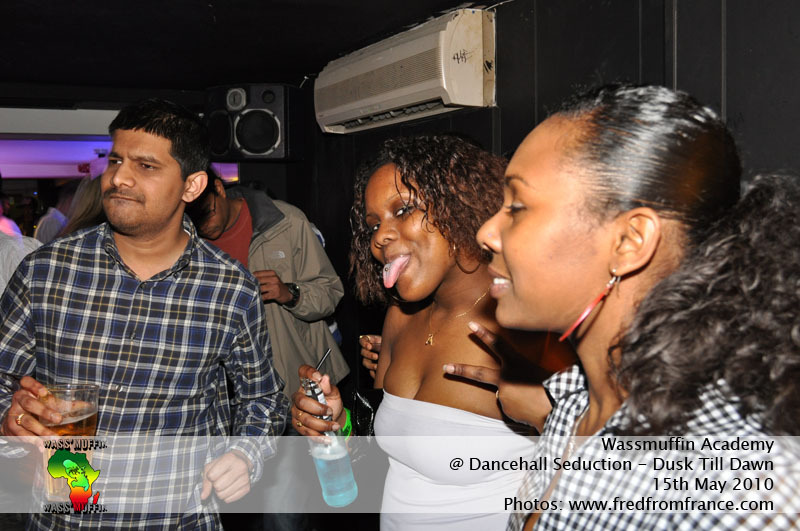 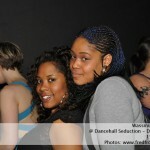 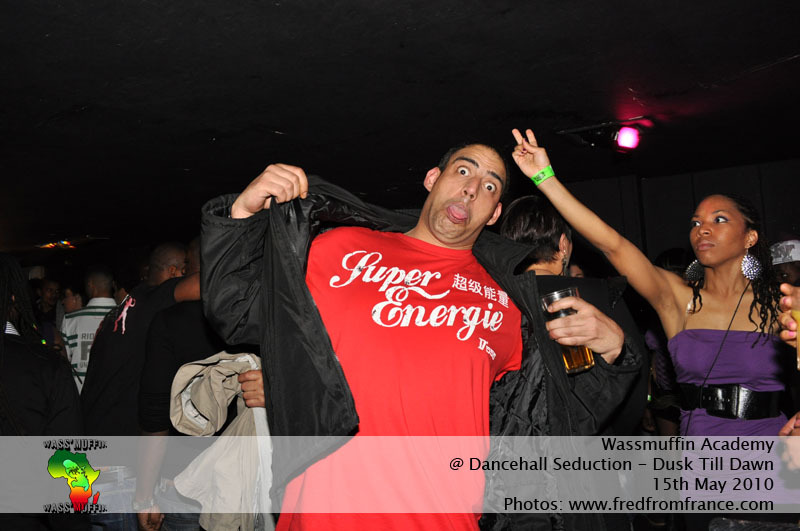 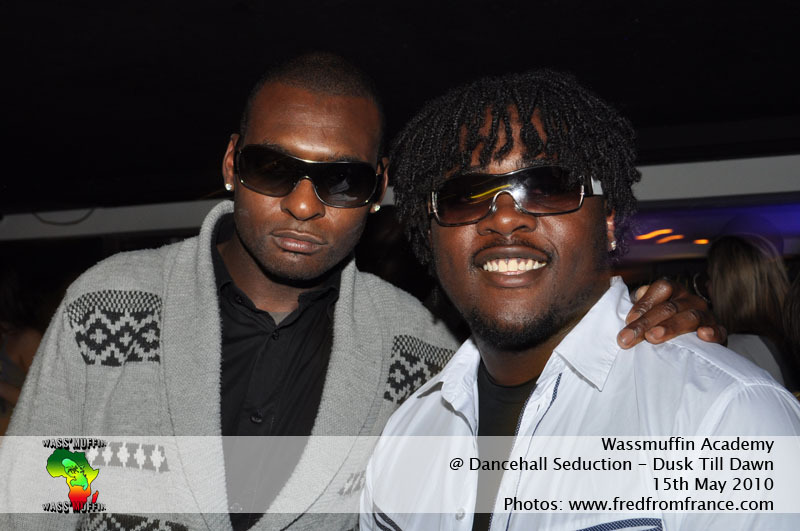 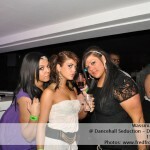 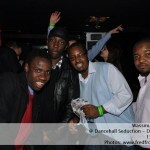 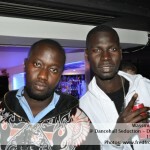 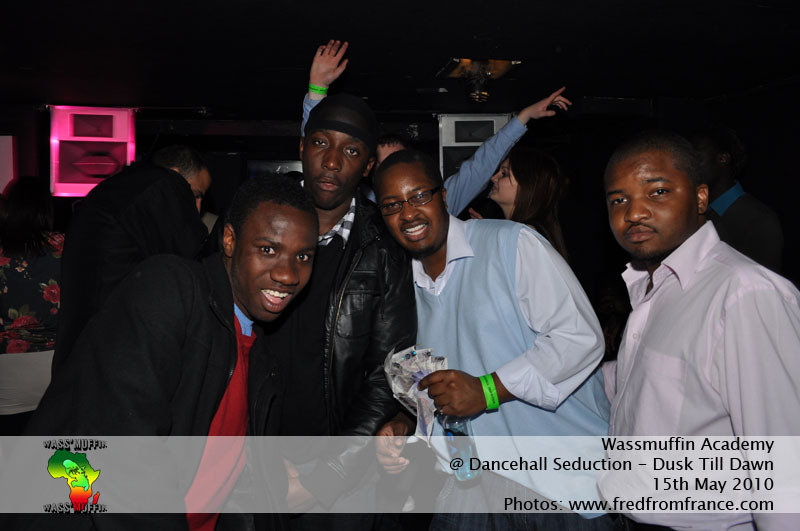 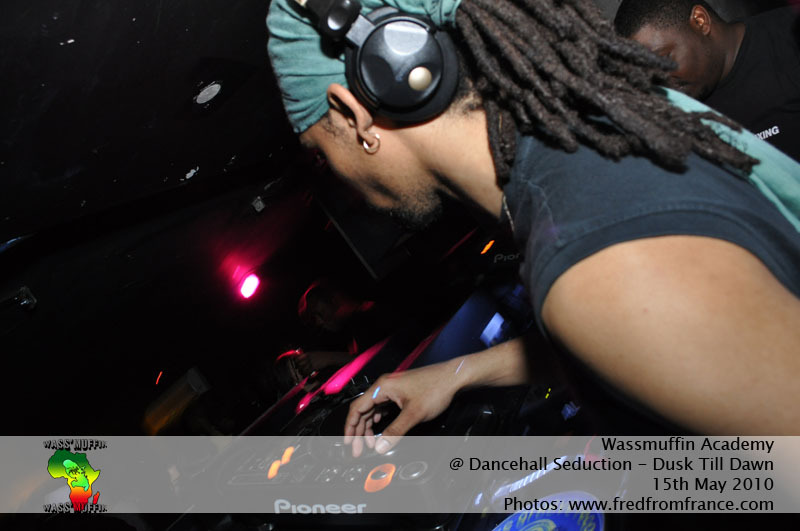 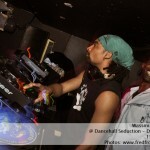 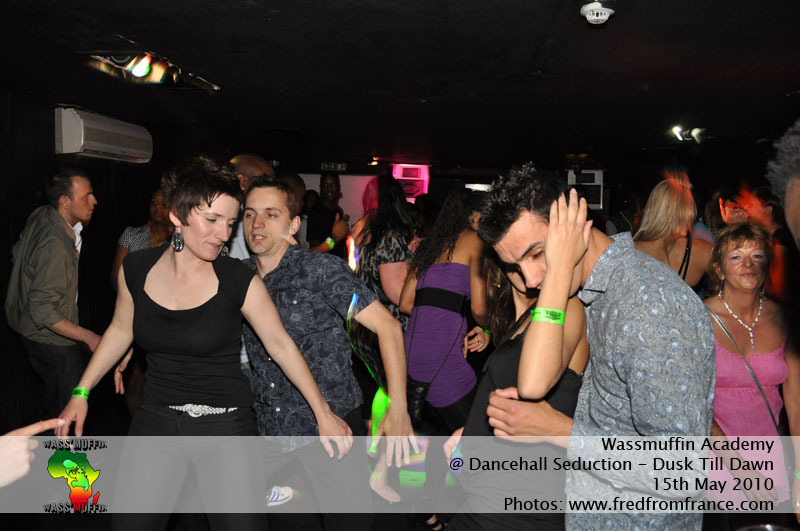 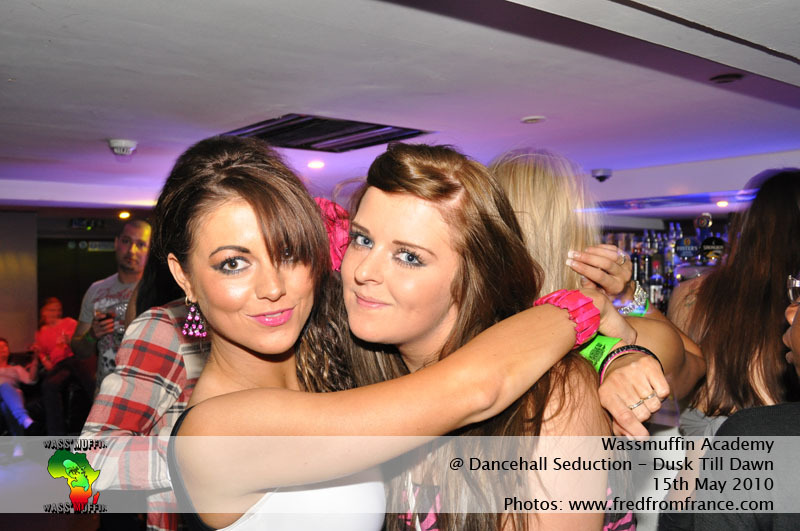 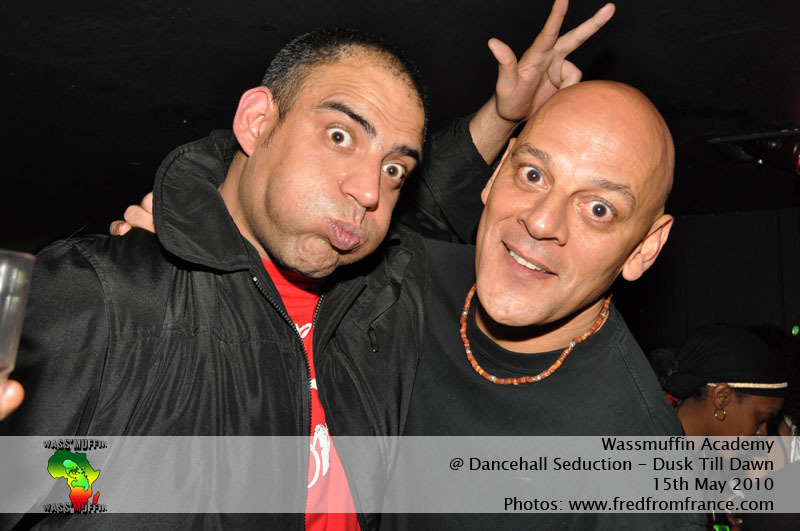 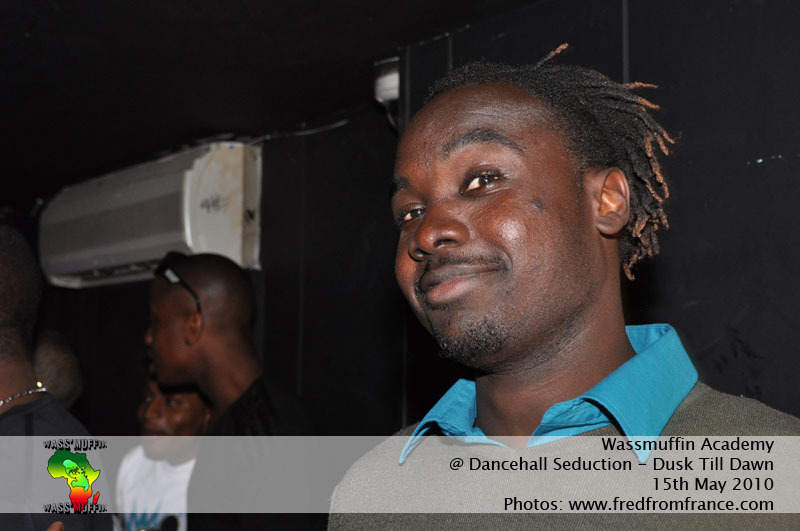 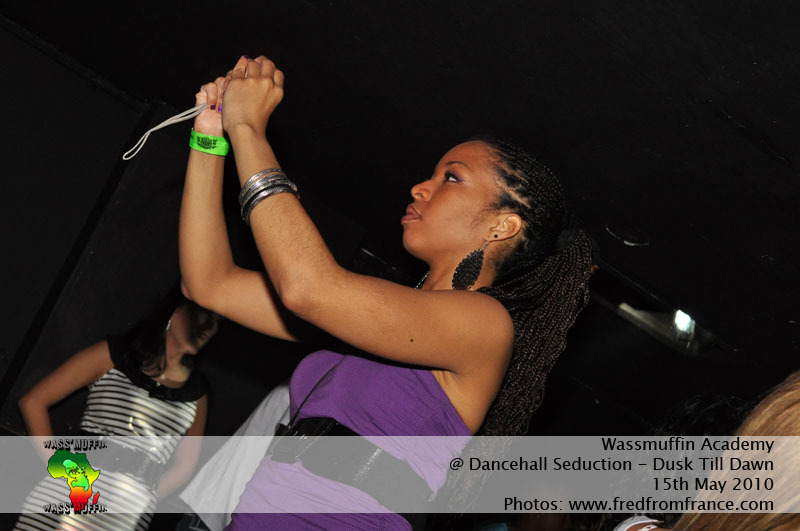 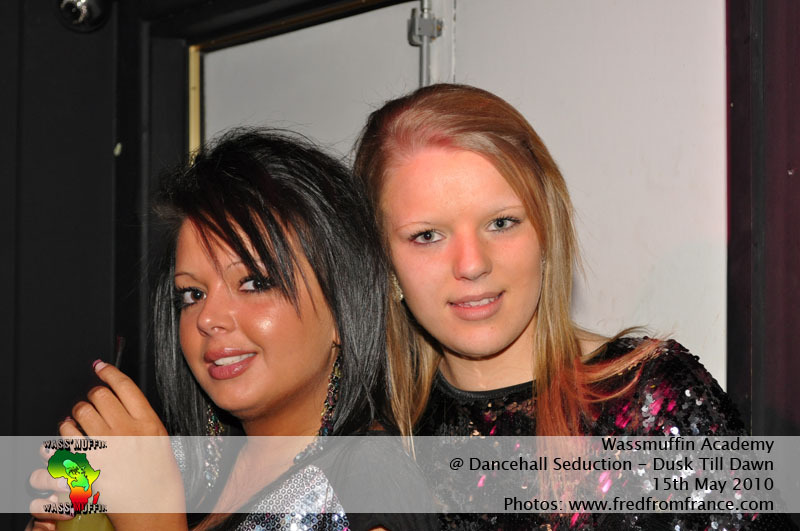 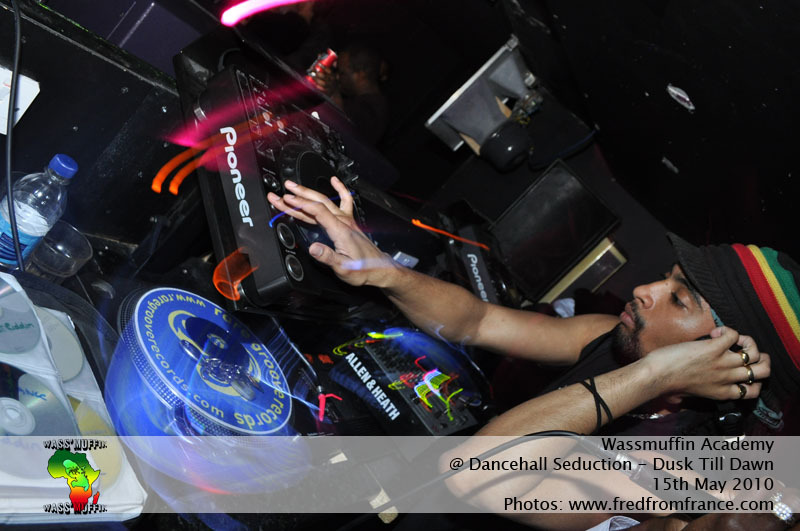 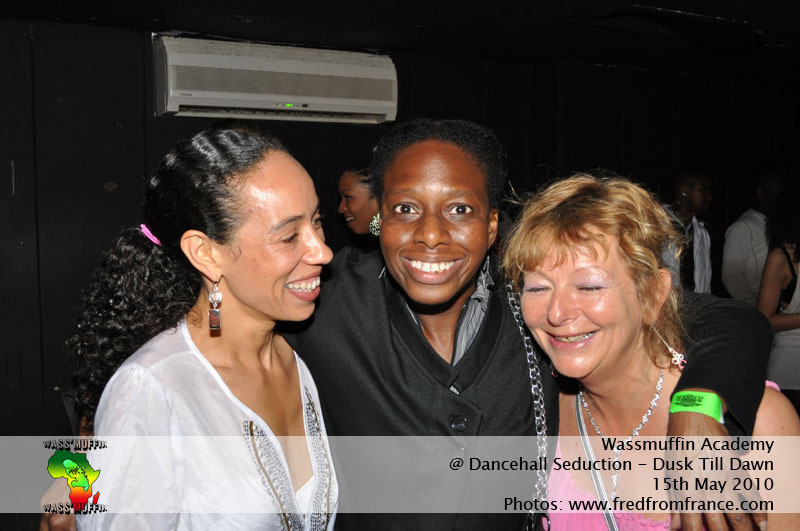 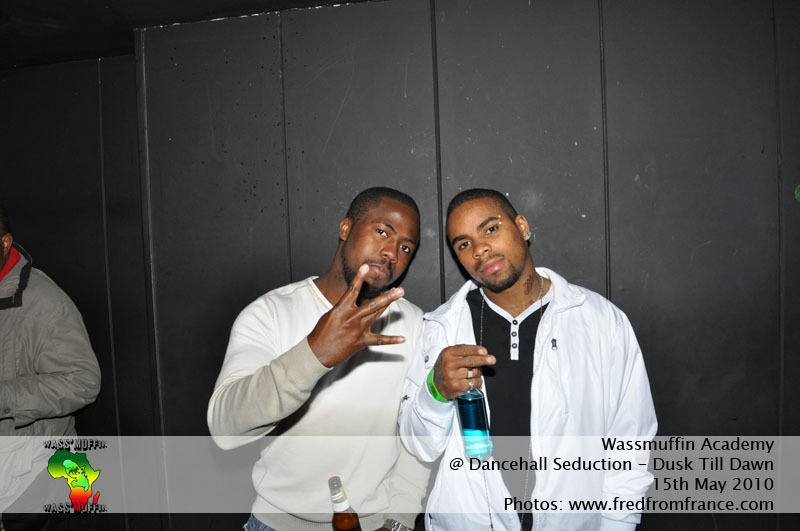 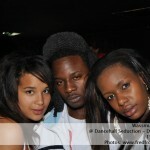 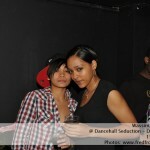 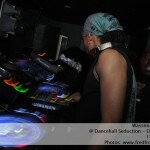 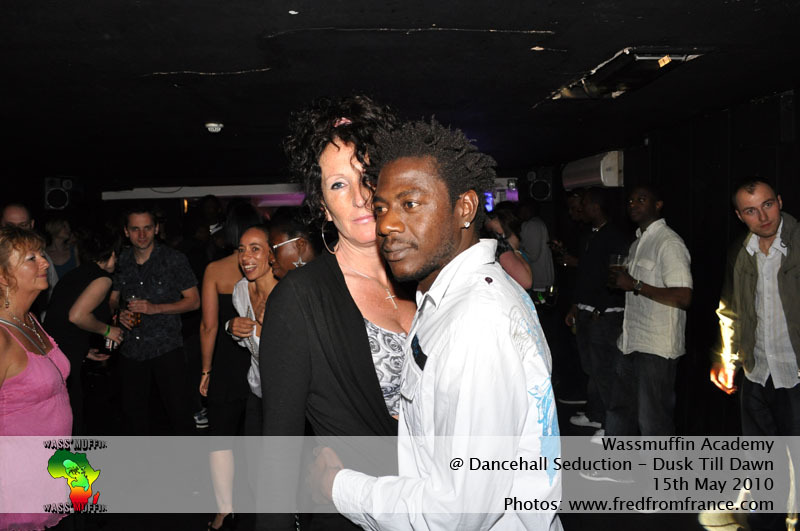 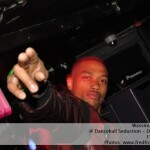 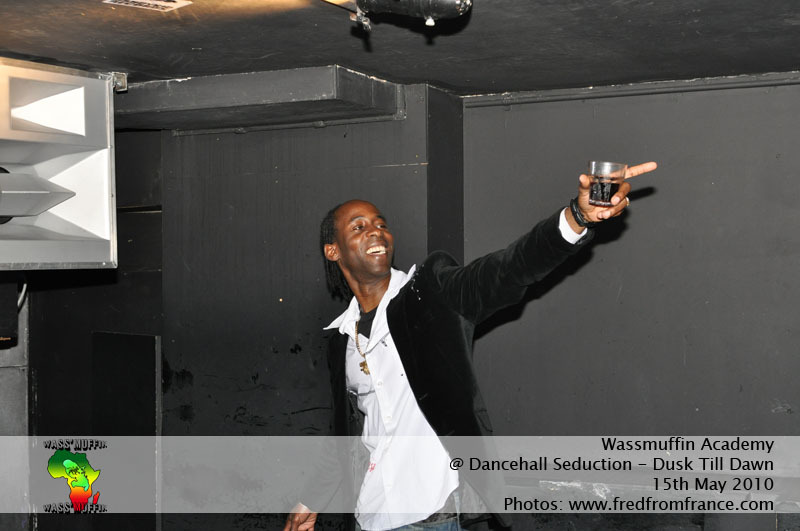 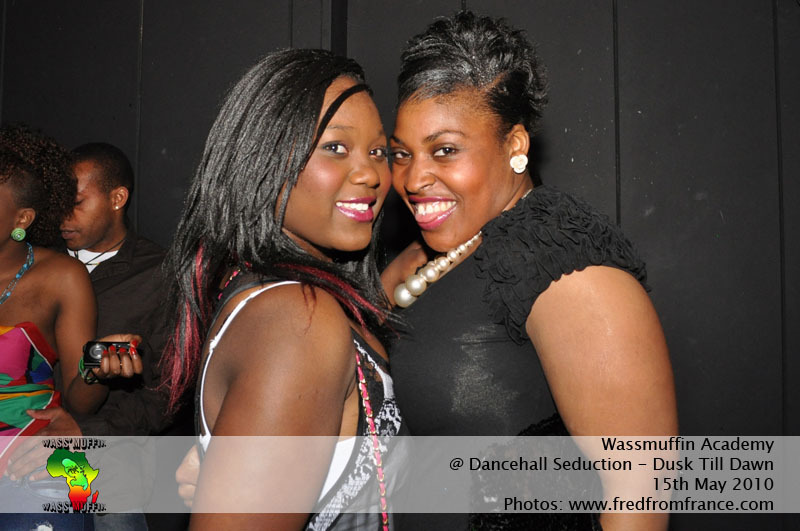 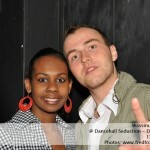 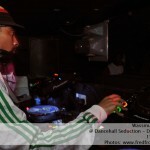 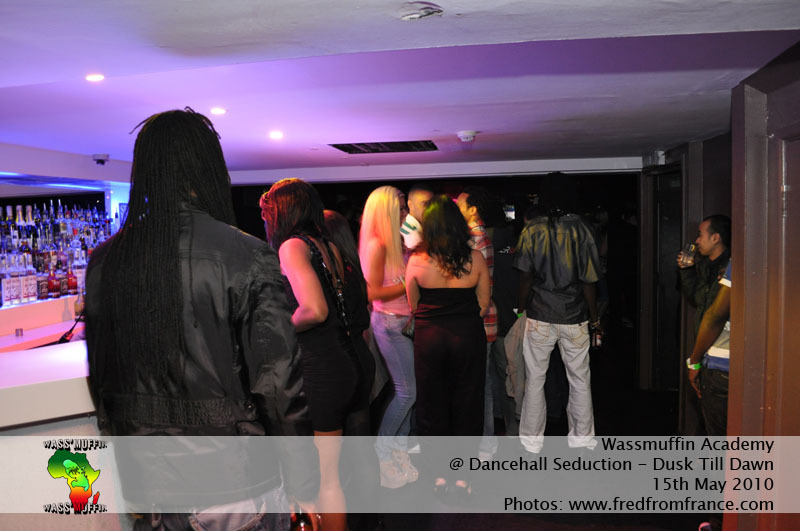 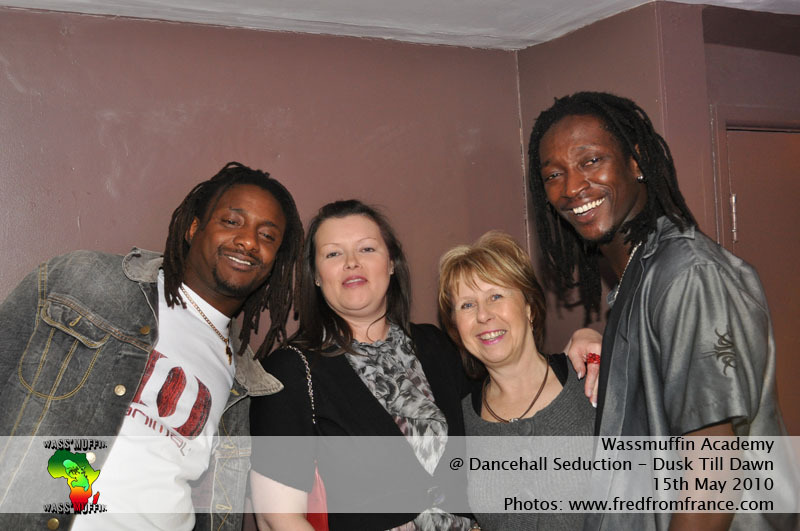 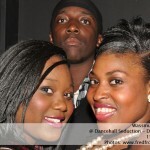 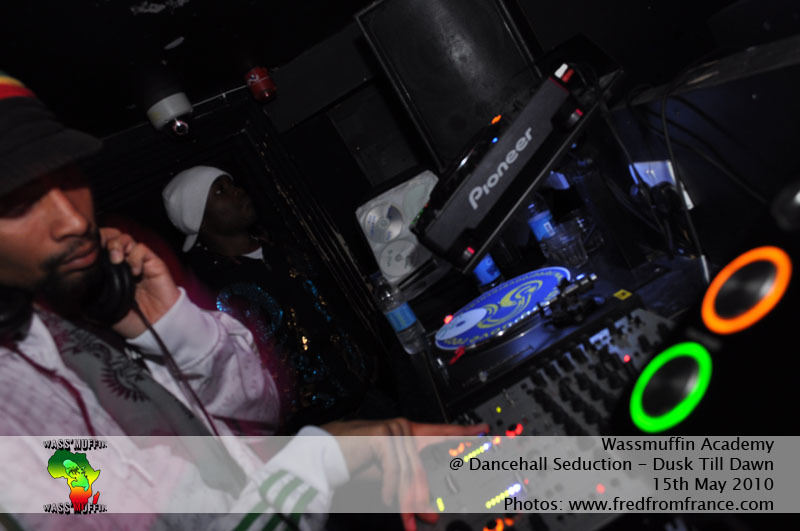 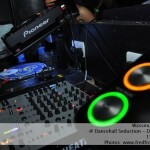 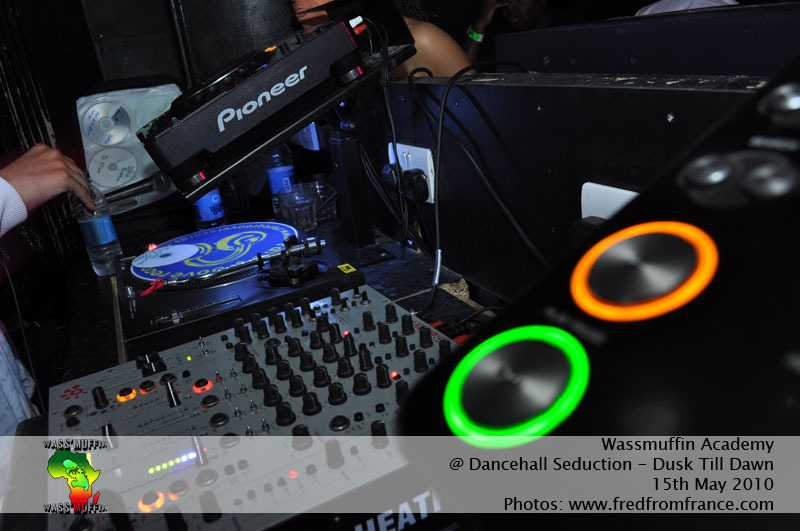 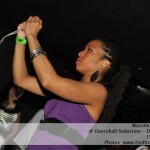 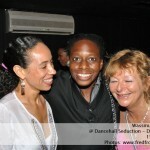 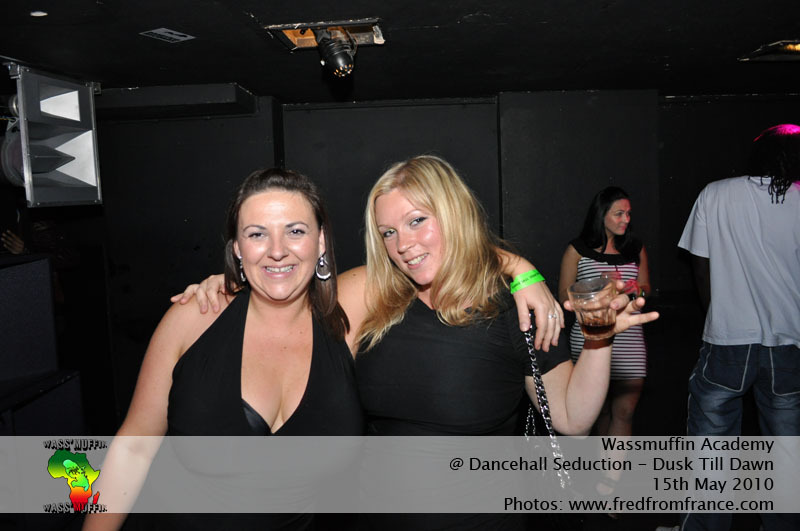 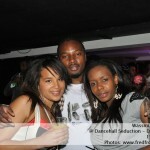 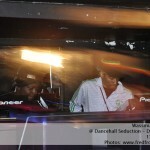 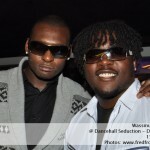 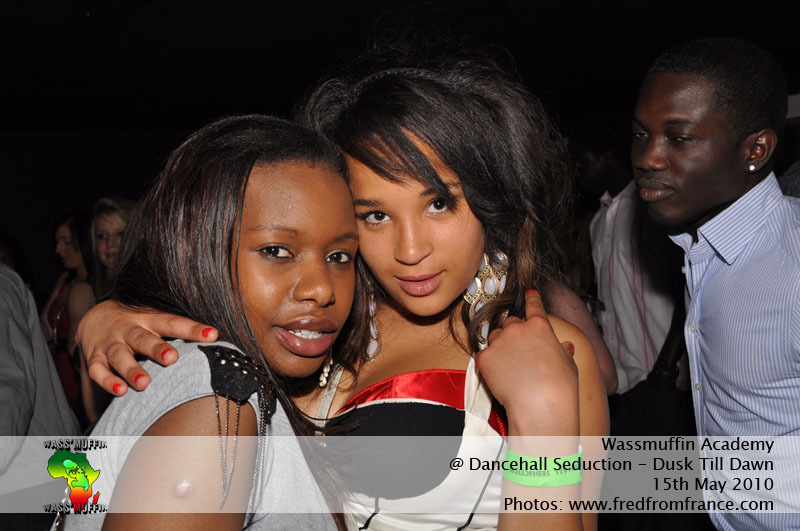 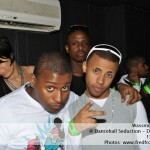 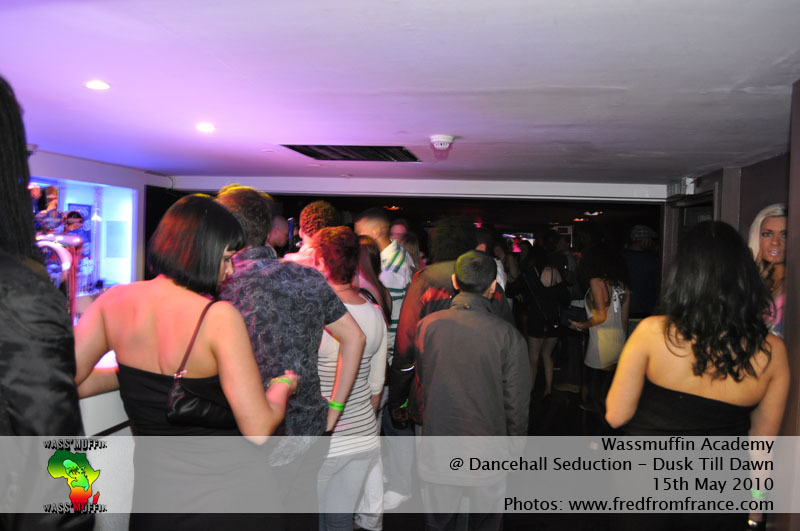 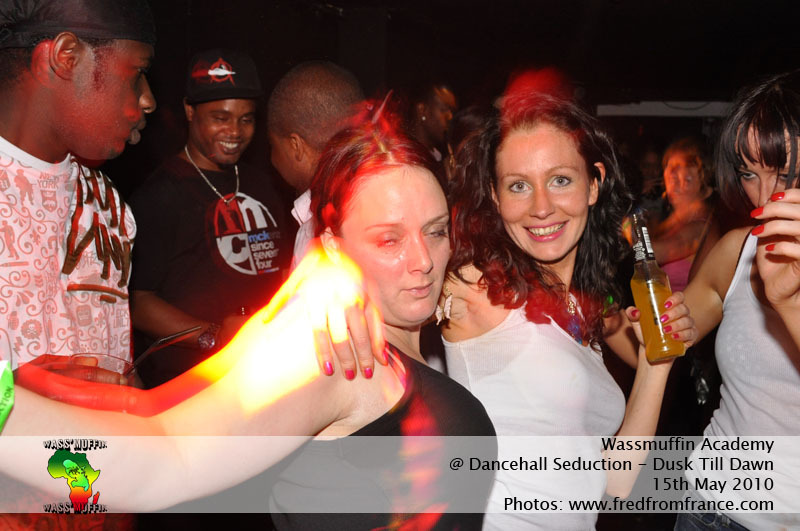 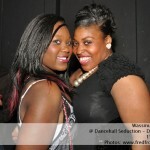 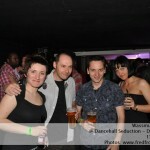 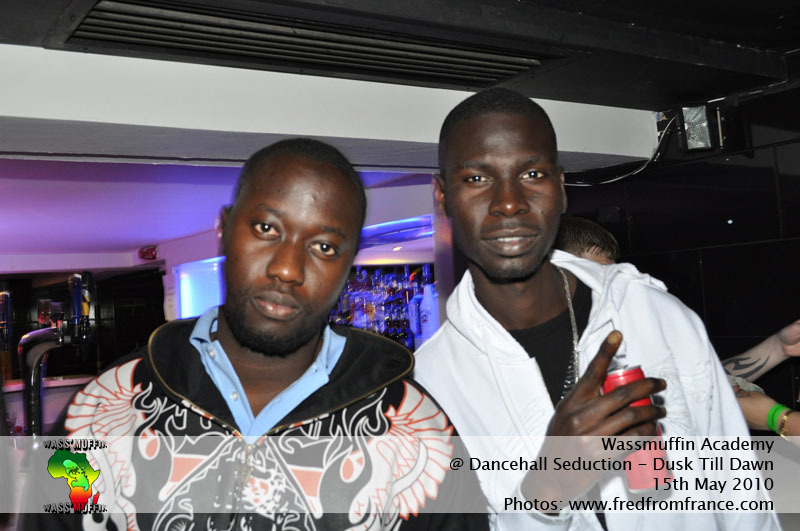 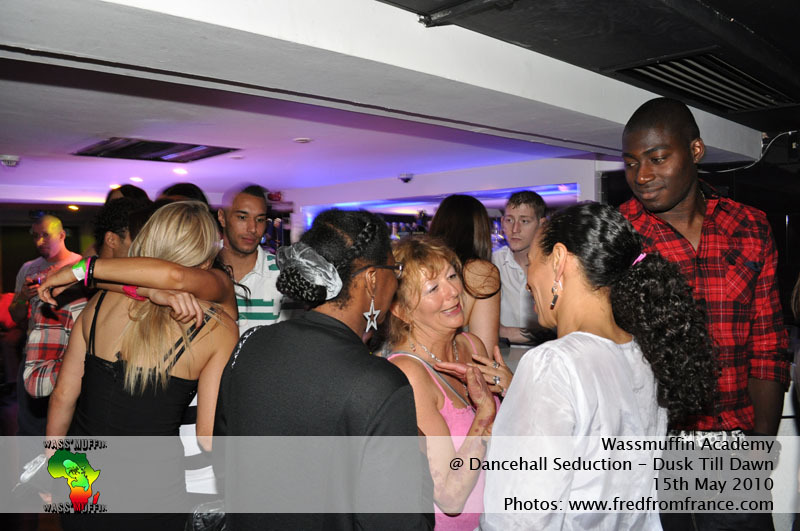 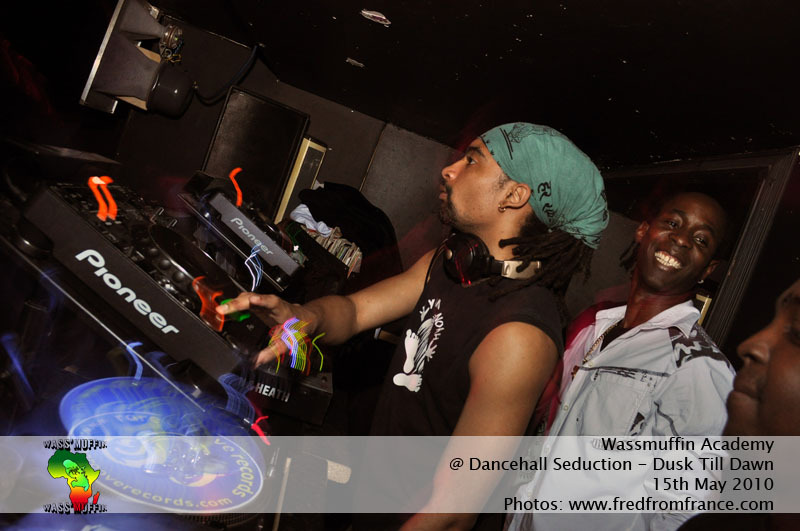 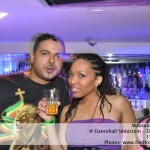 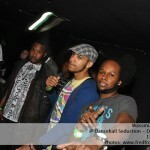 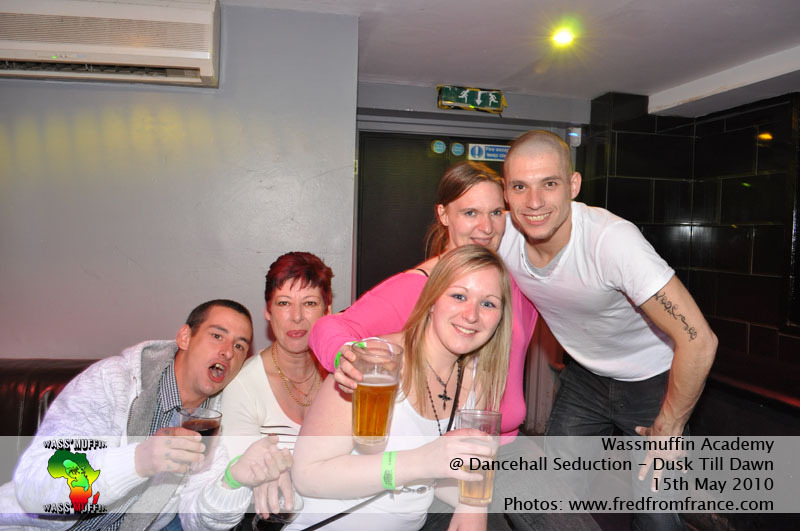 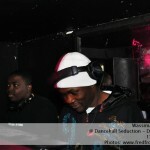 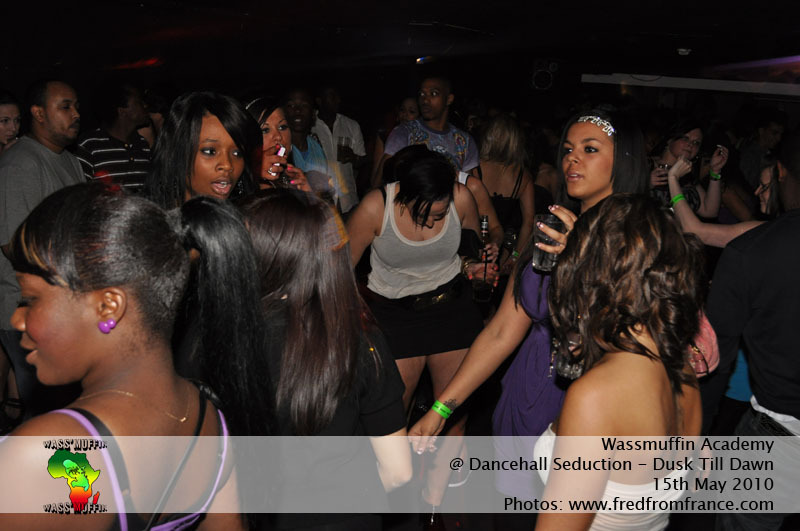 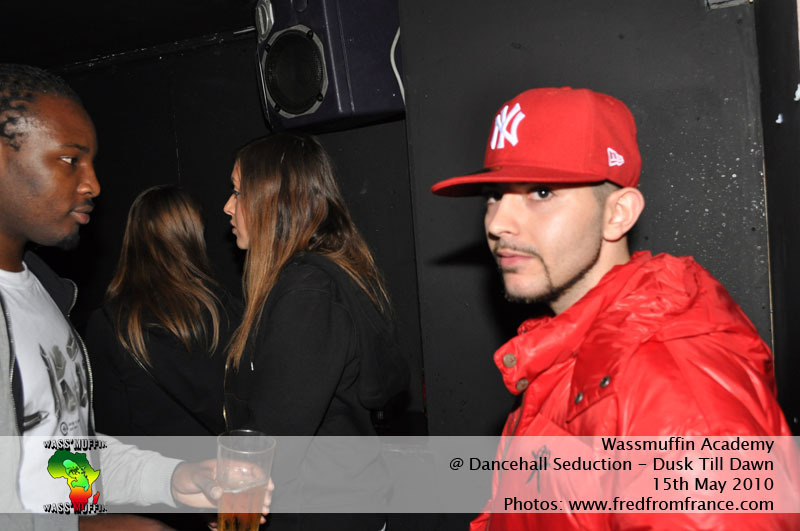 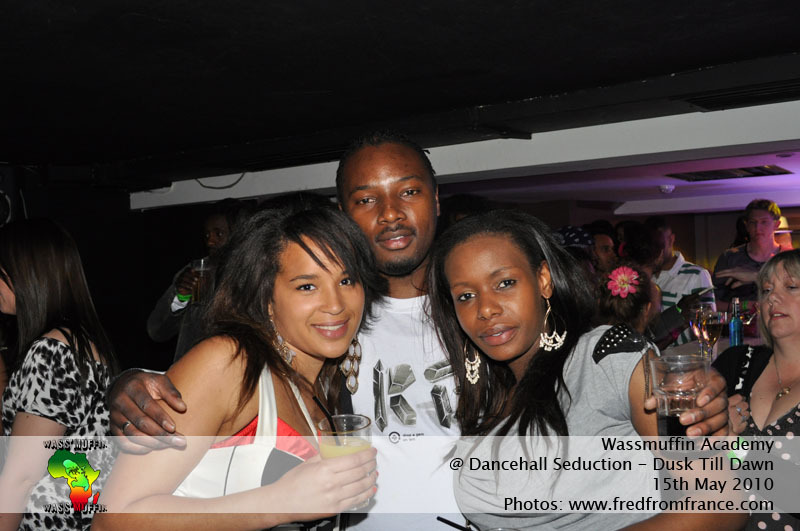 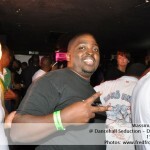 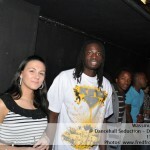 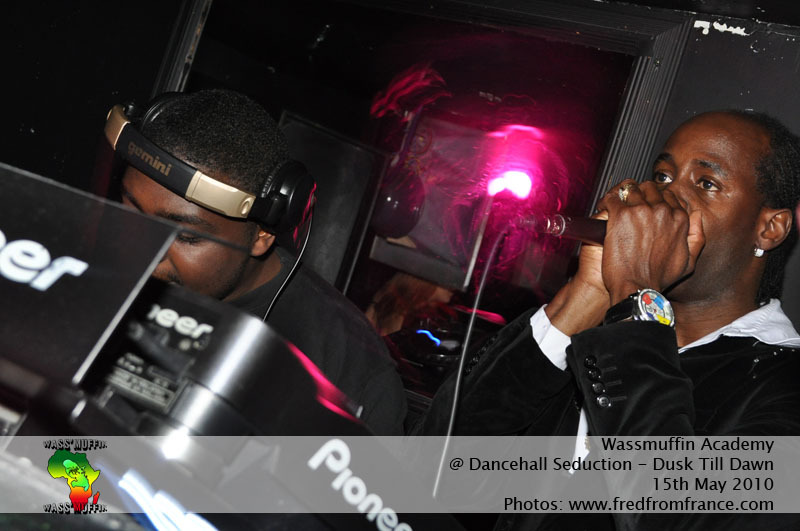 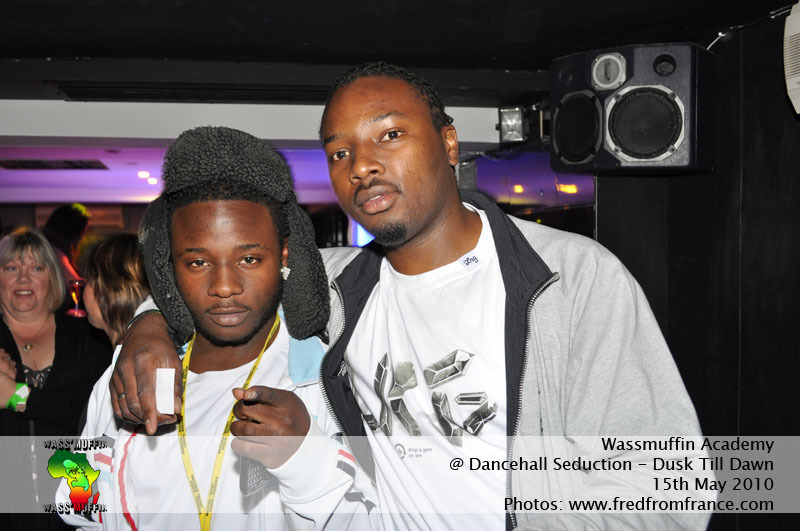 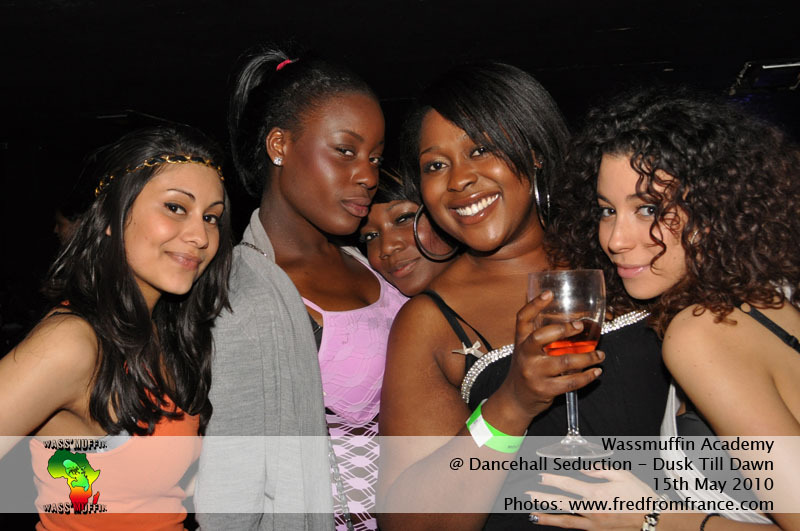 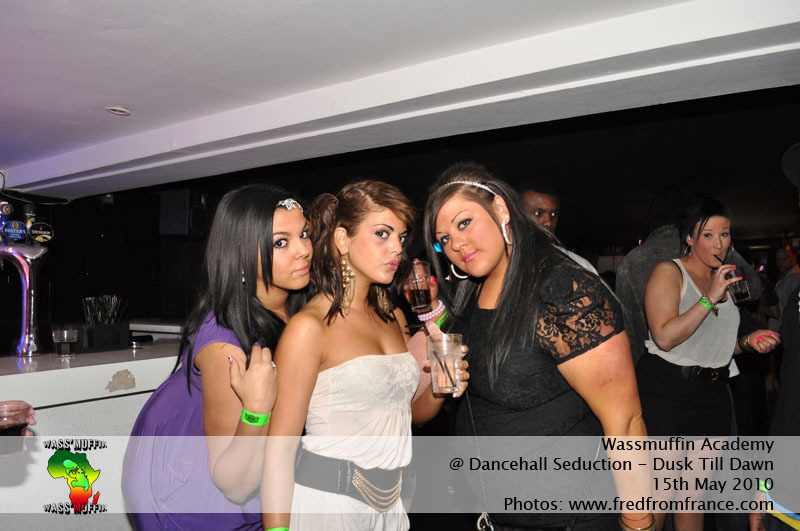 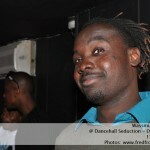 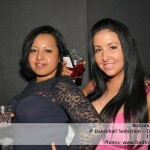 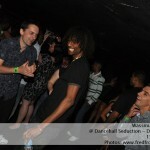 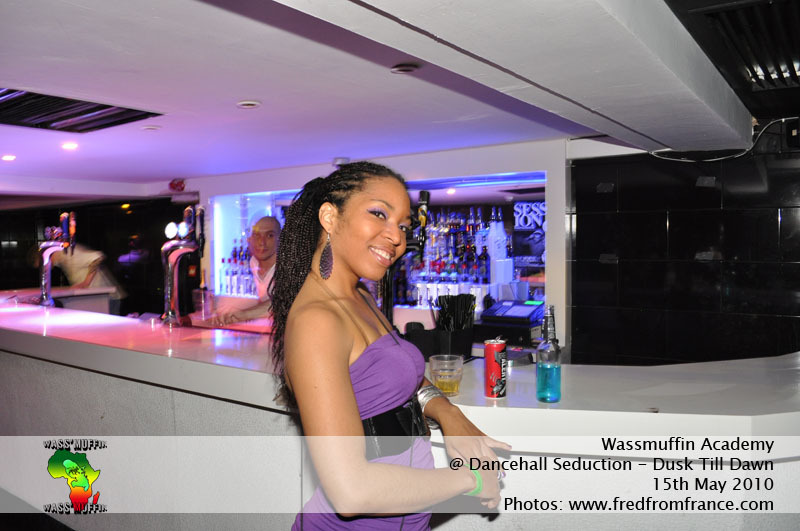 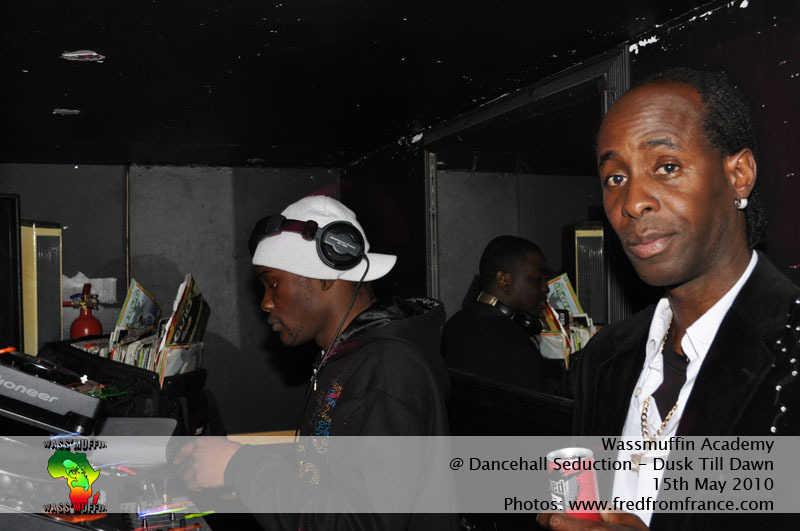 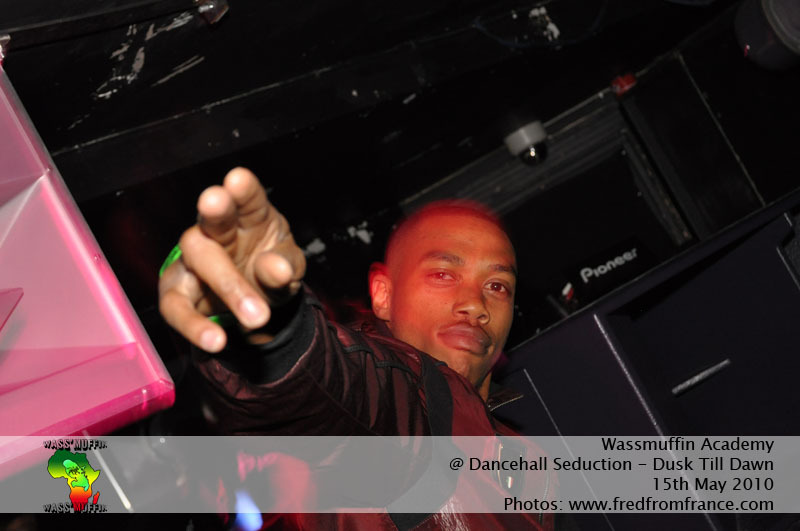 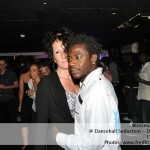 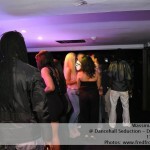 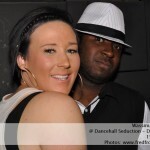 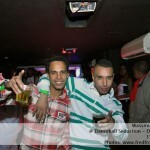 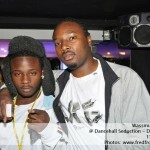 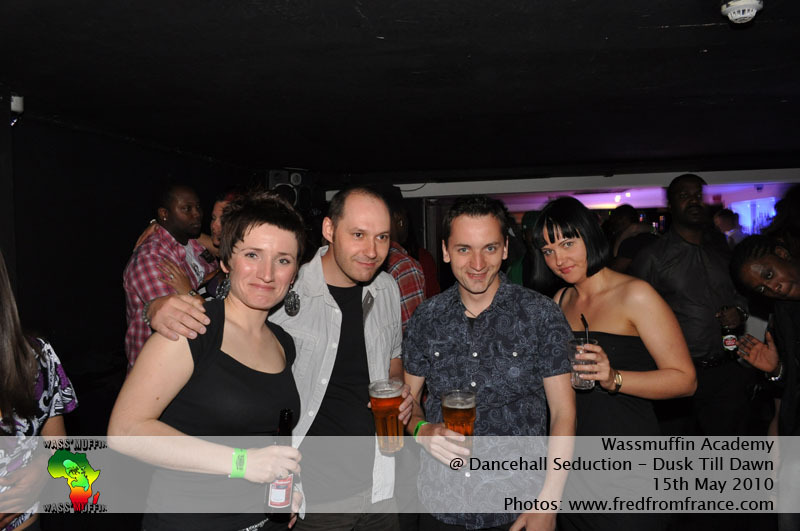 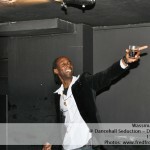 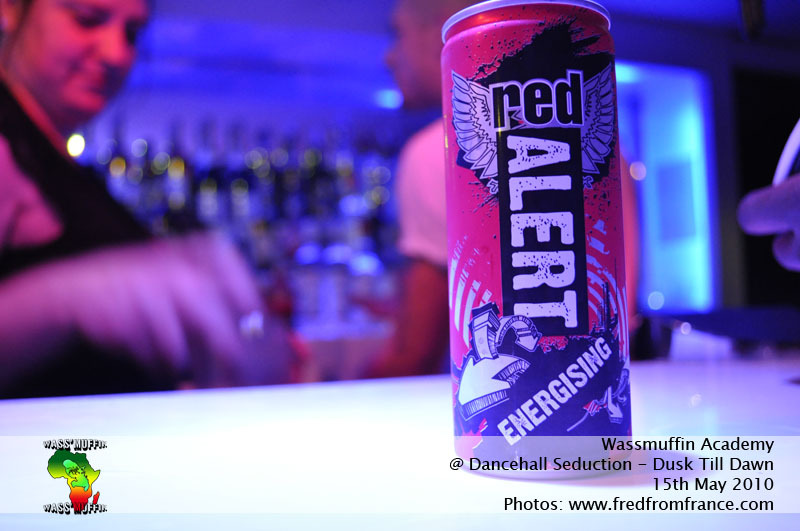 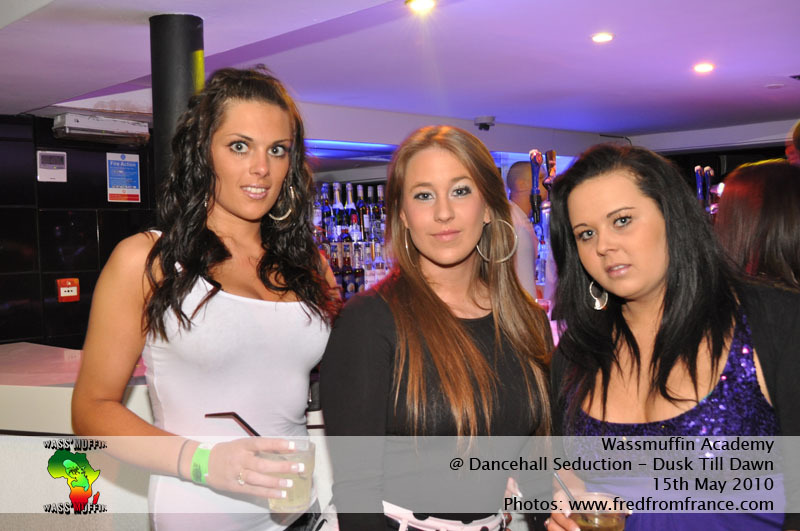 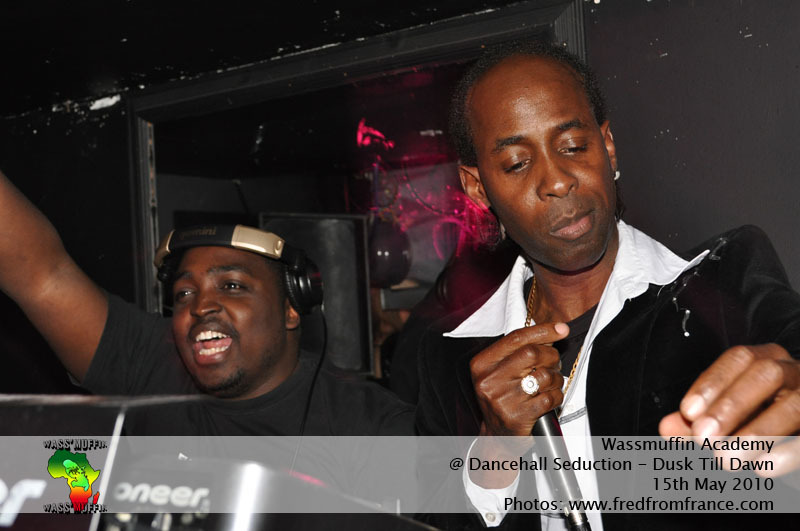 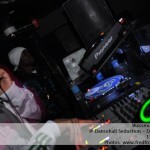 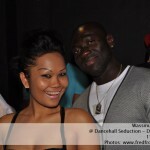 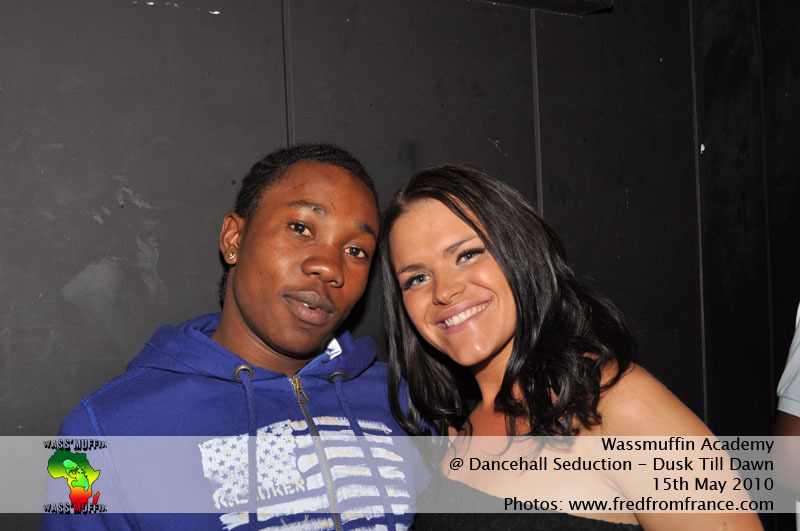 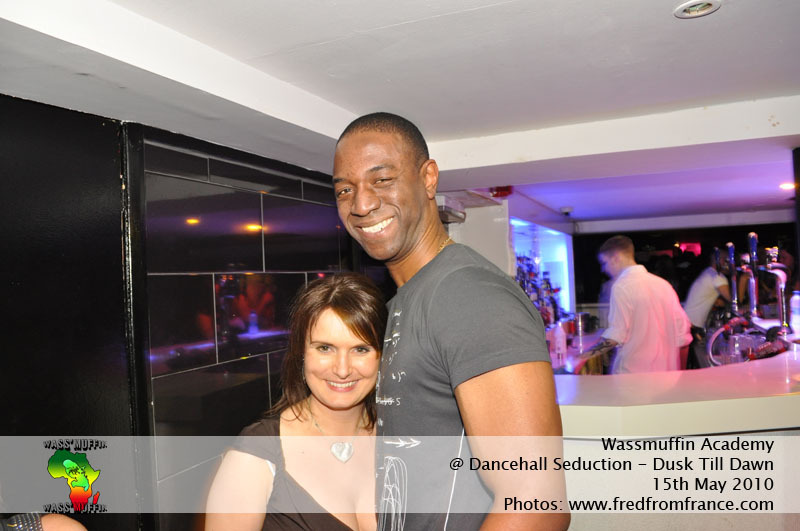 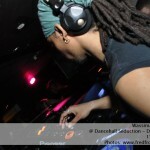 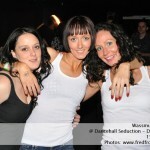 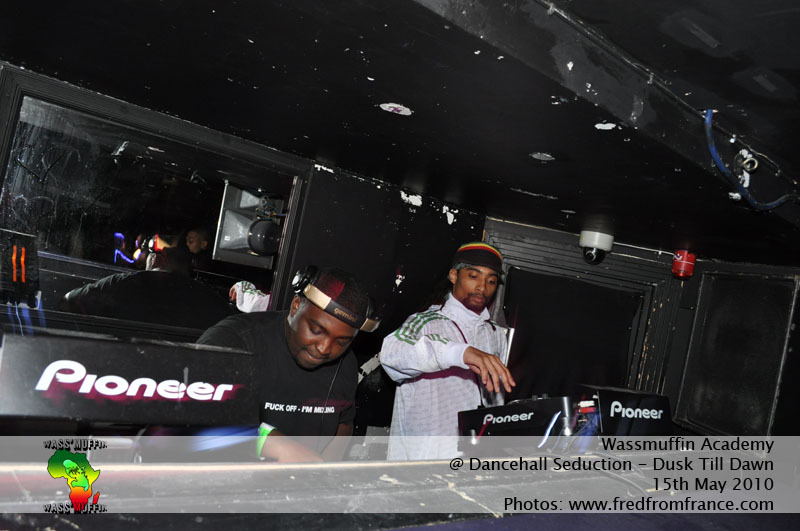 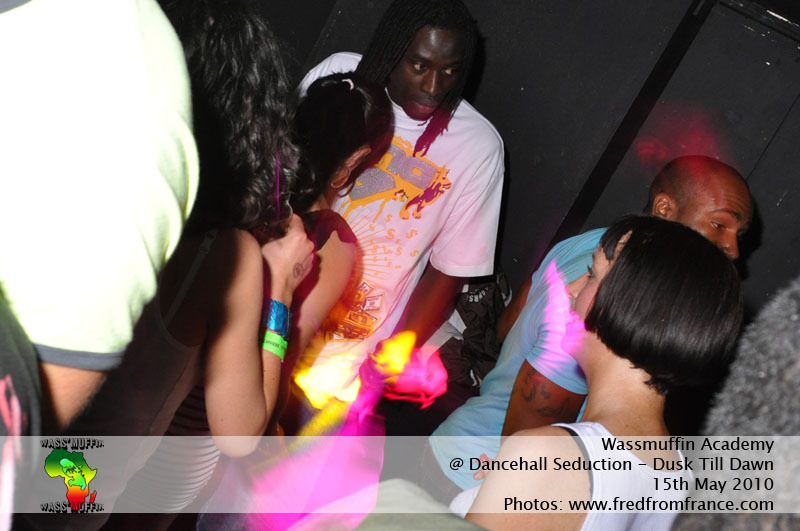 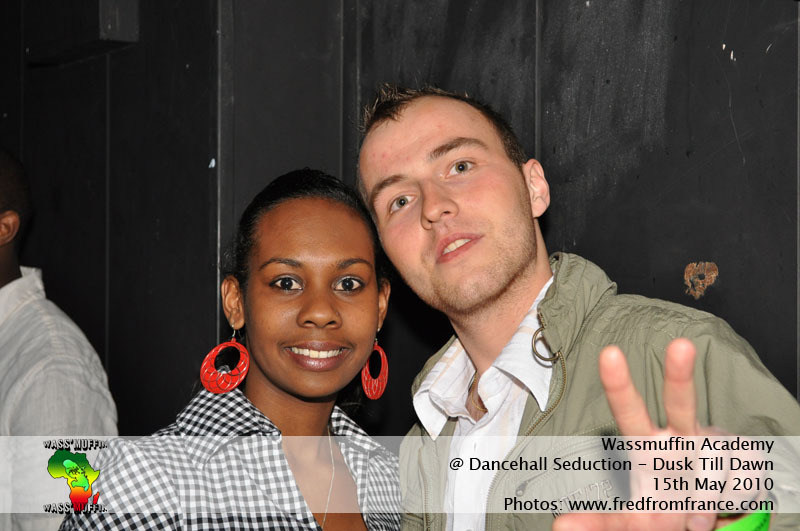 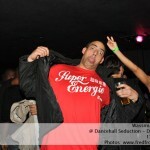 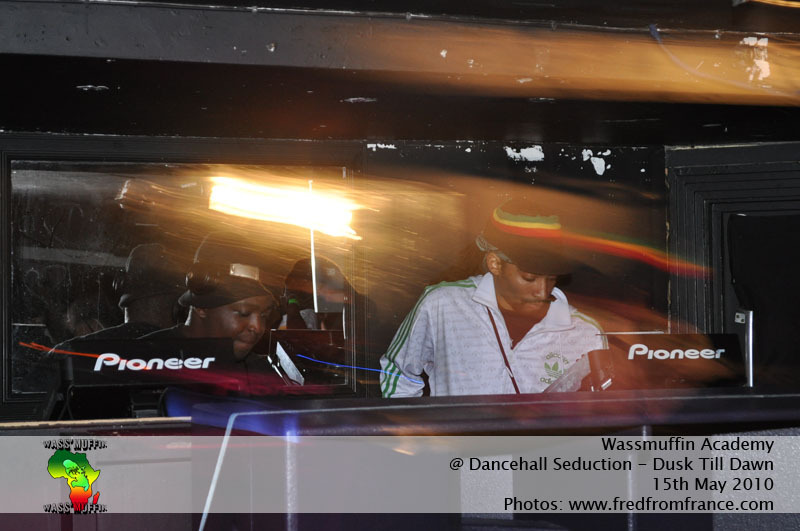 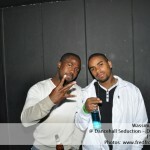 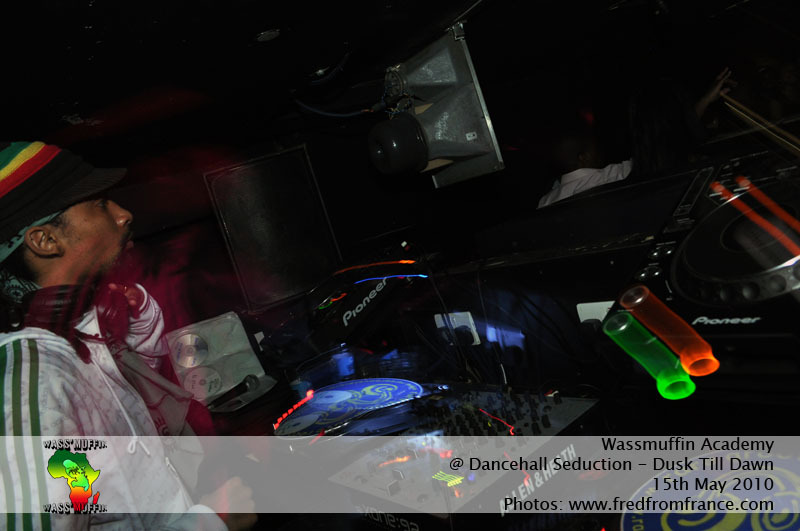 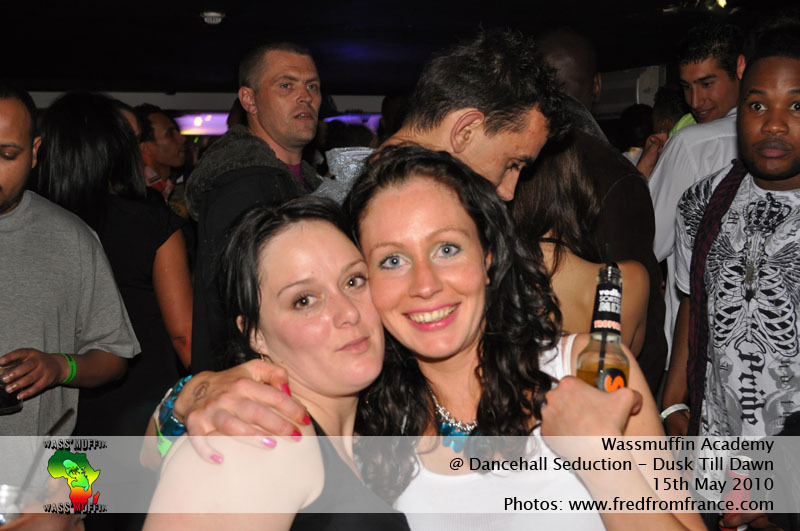 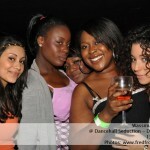 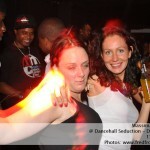 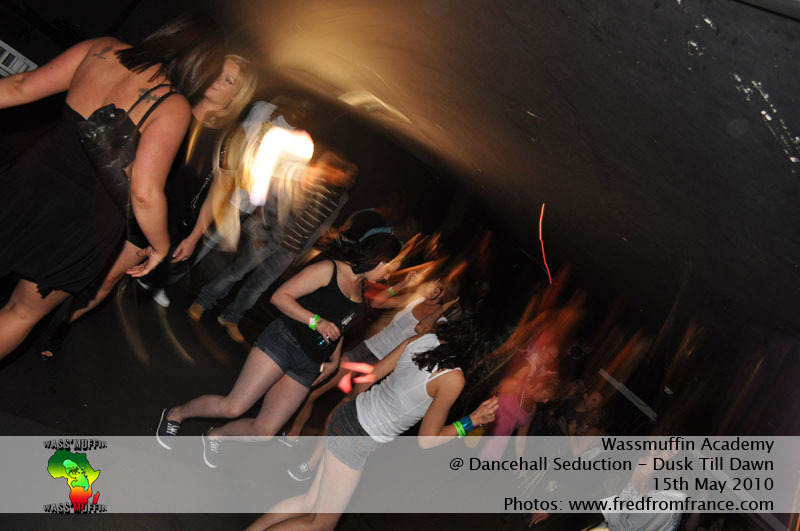 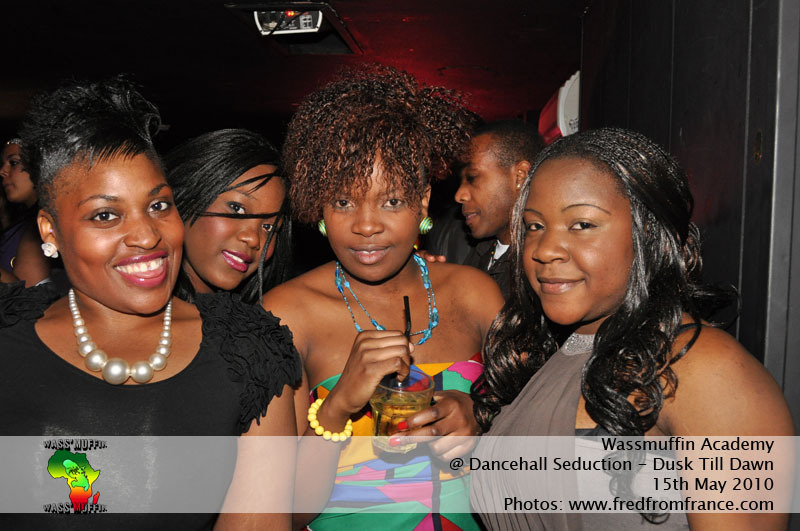 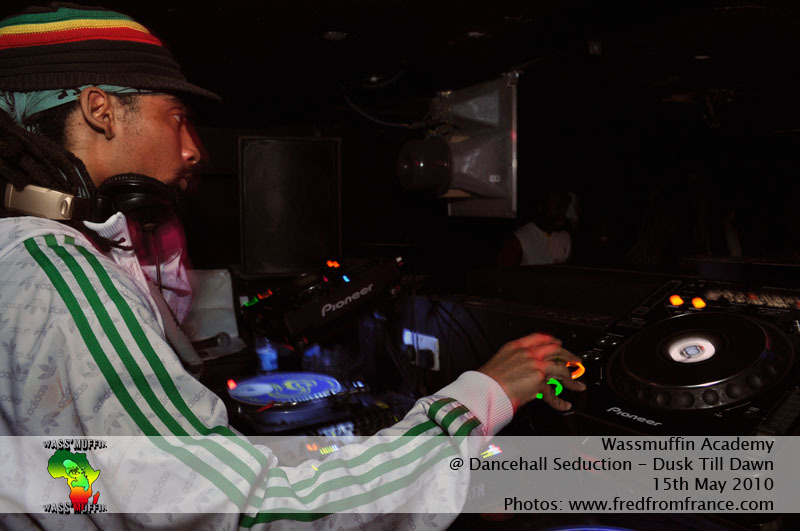 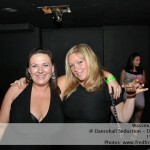 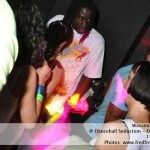 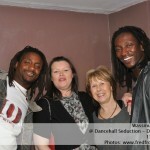 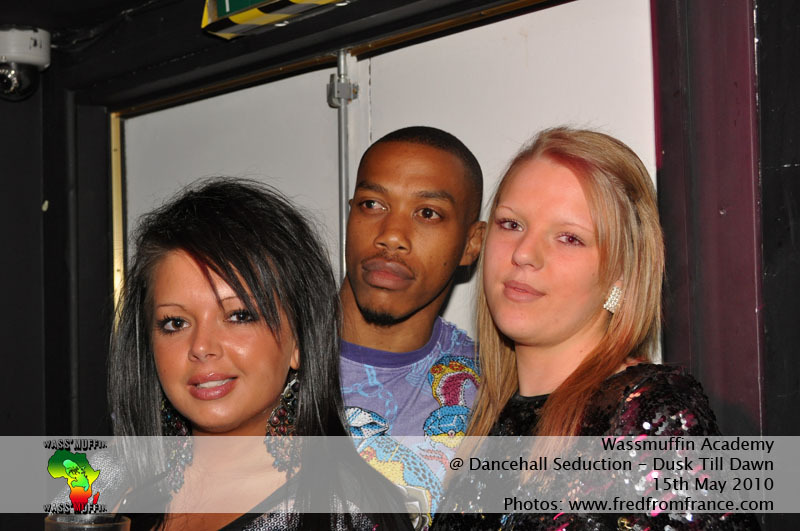 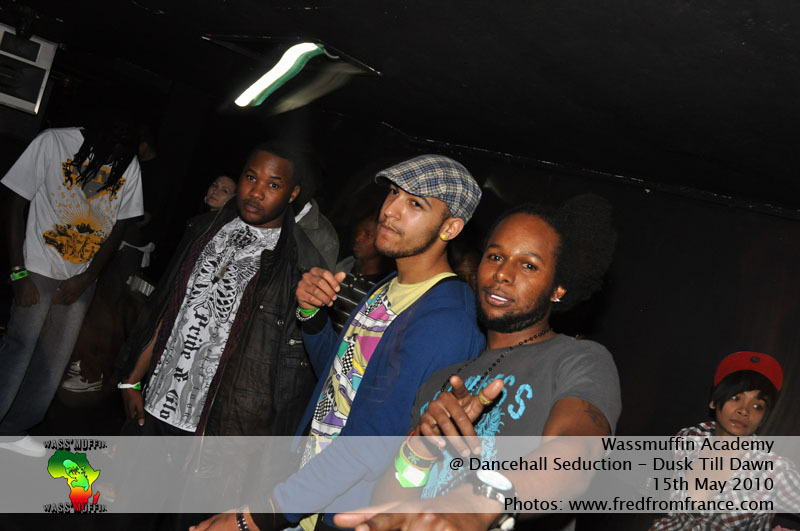 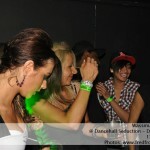 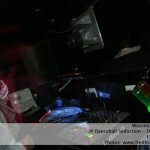 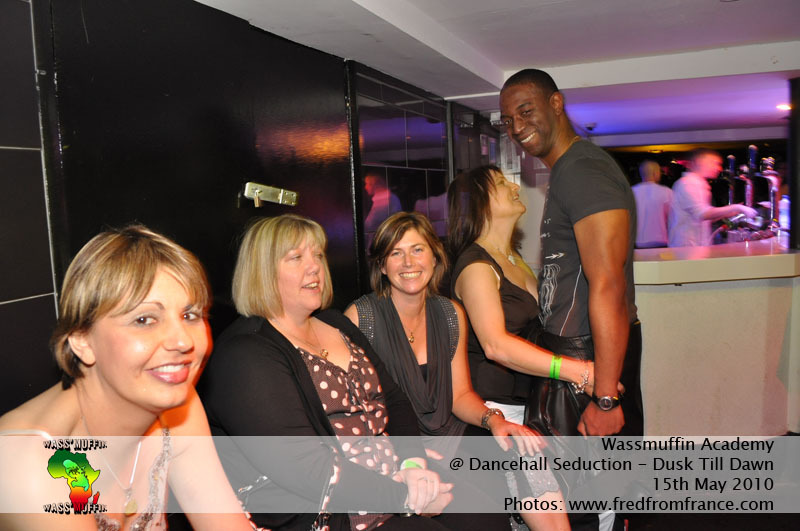 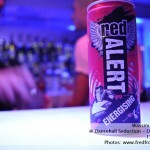 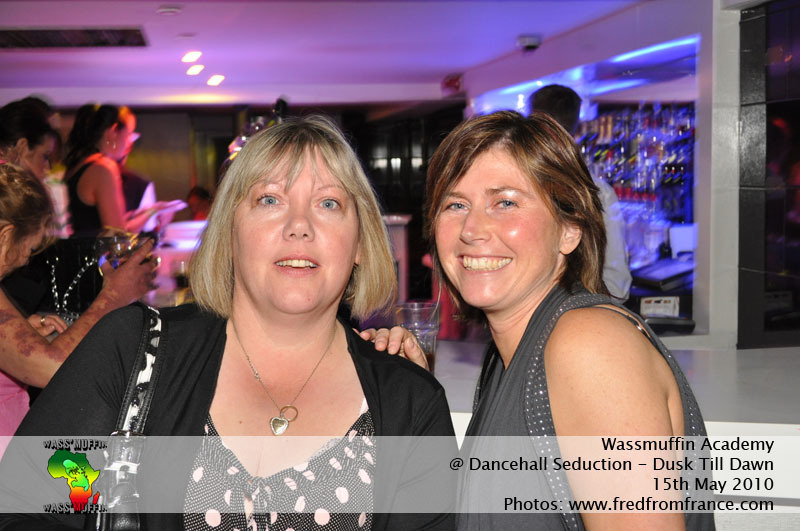 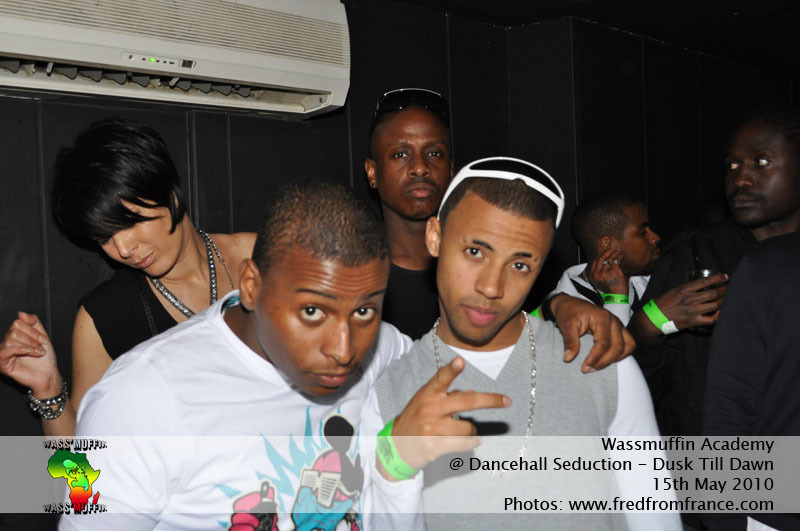 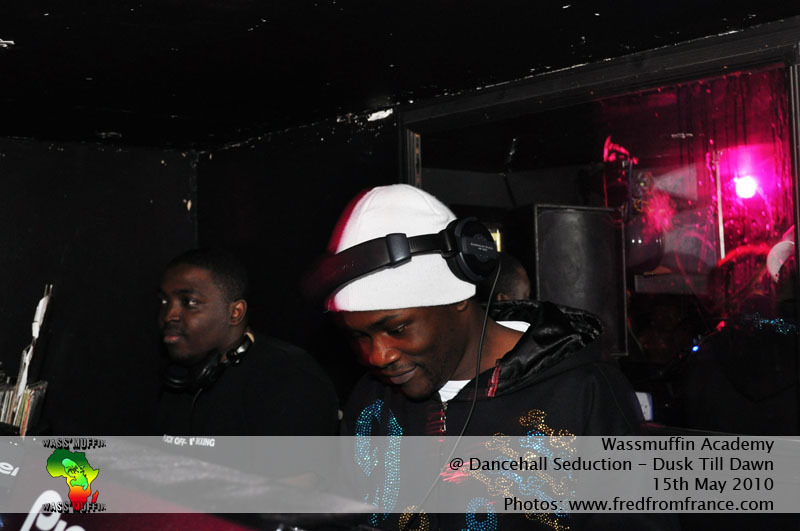 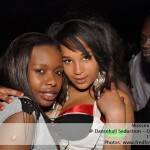 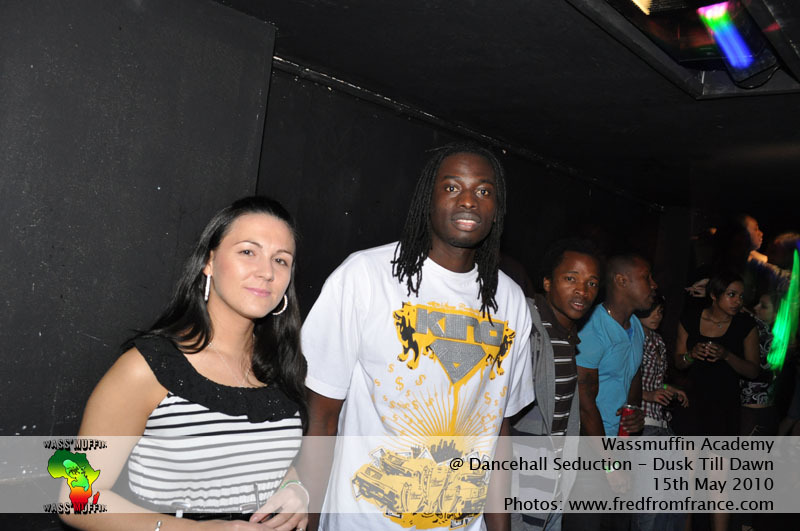 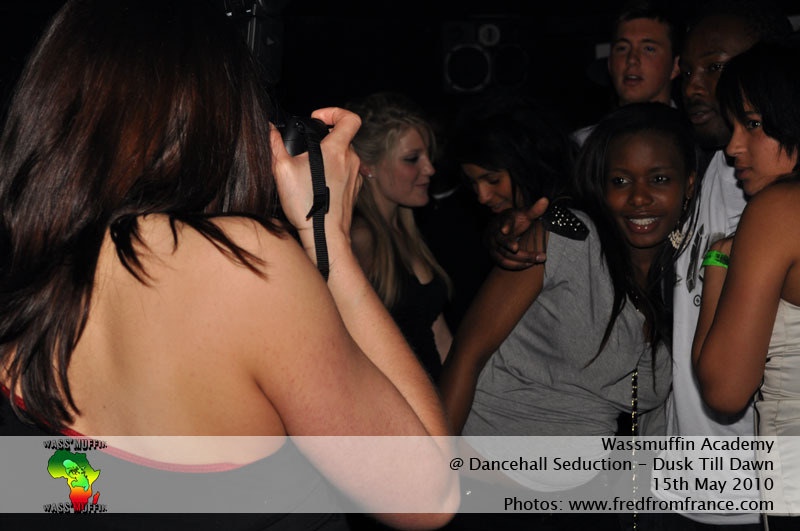 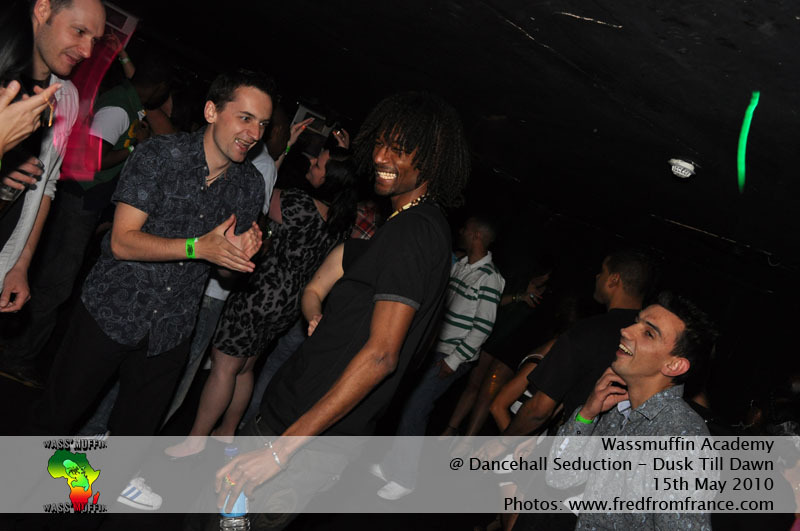 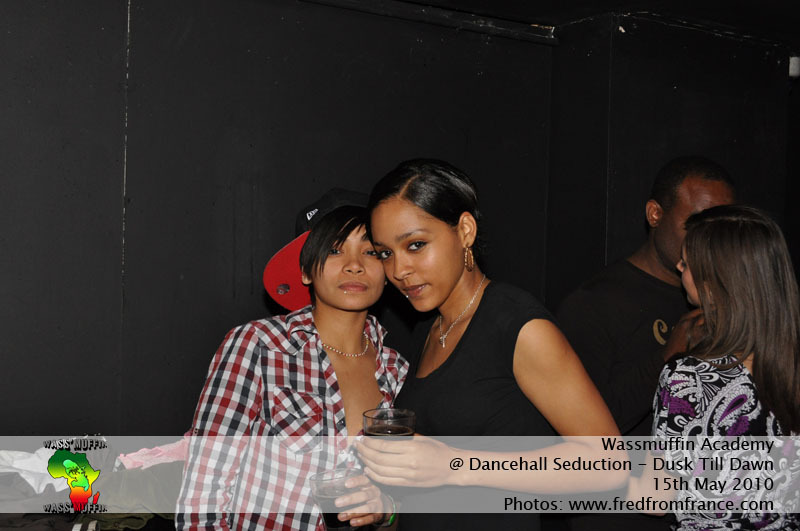 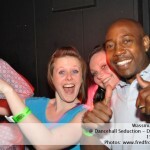 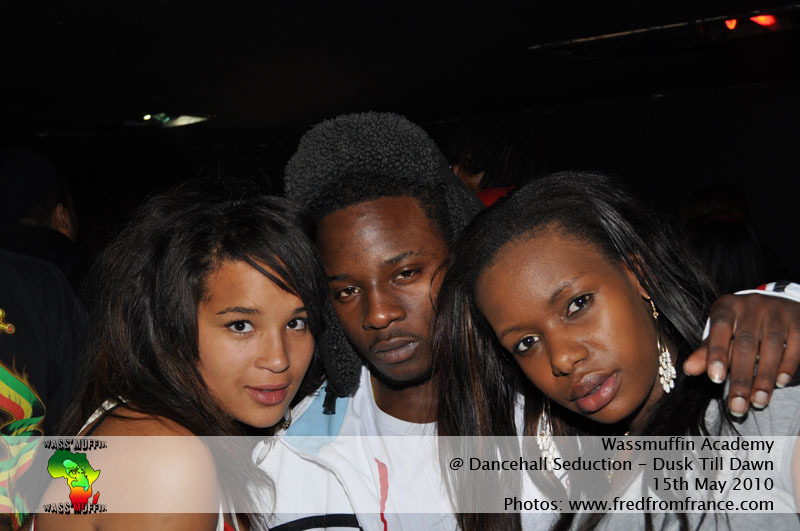 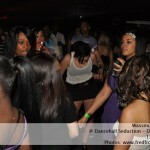 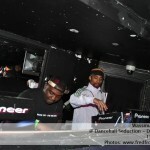 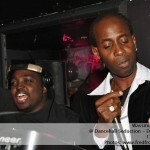 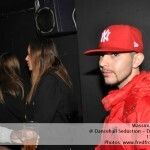 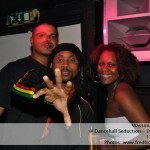 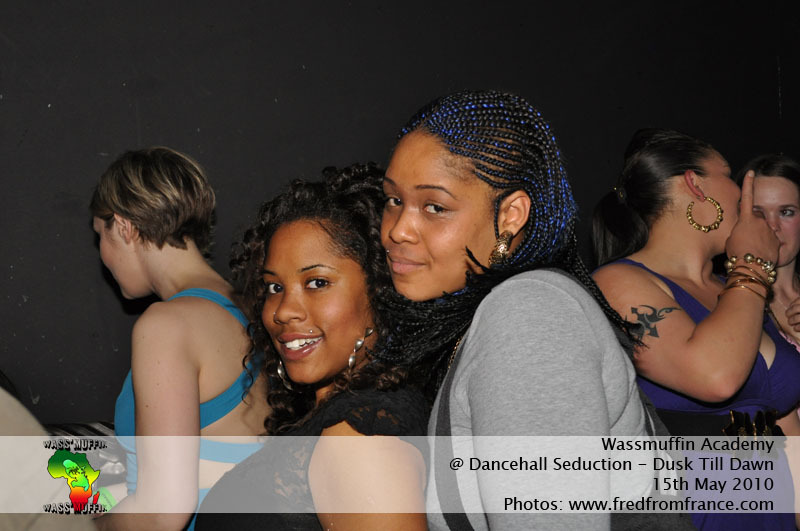 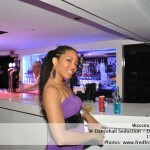 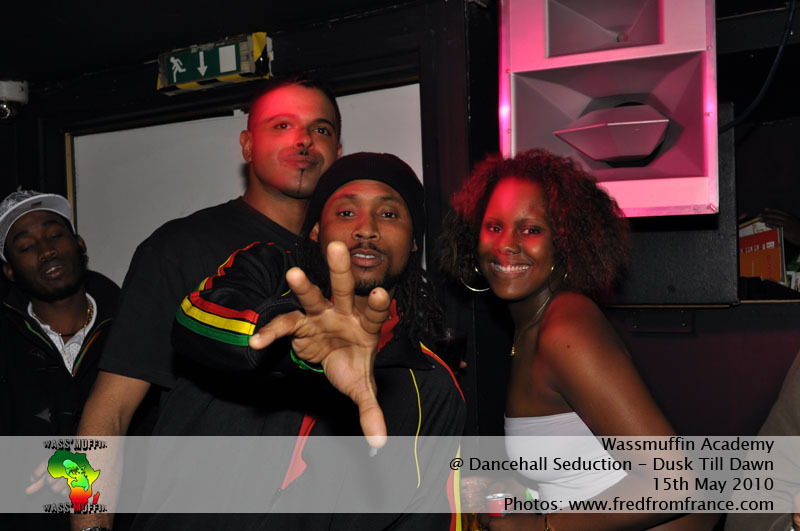 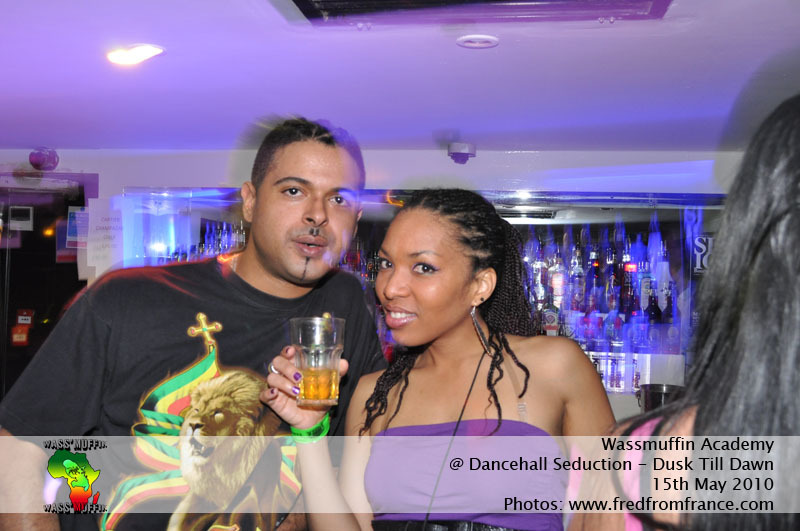 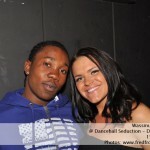 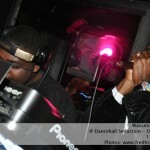 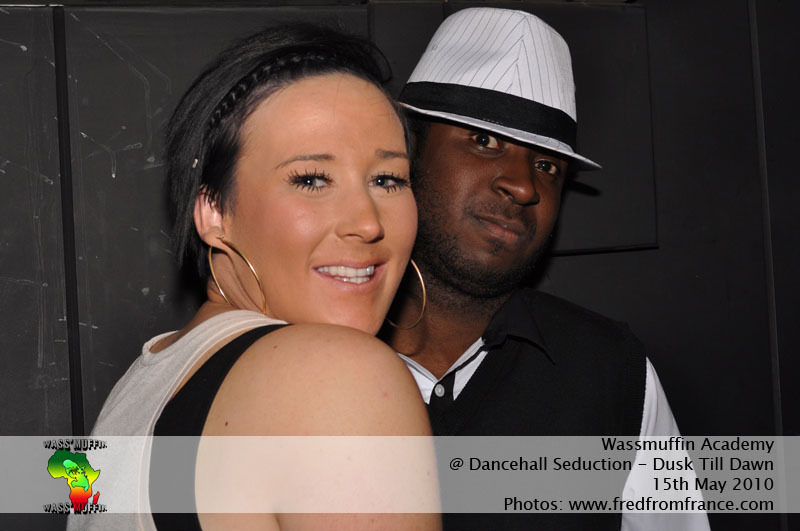 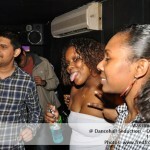 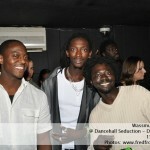 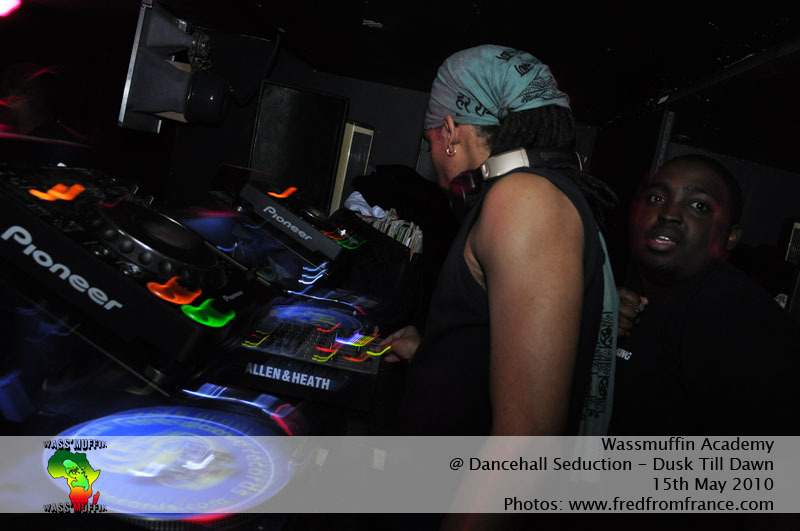 Dancehall Seduction is Hot like Faya! 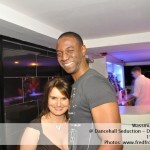 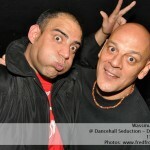 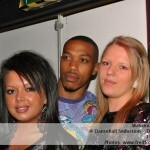 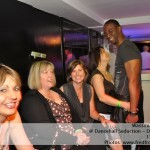 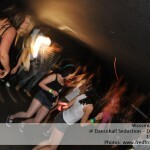 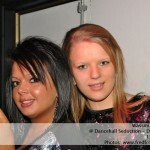 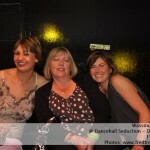 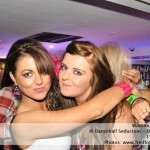 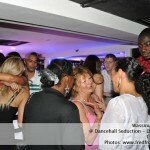 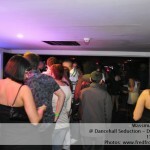 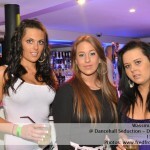 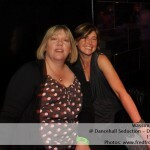 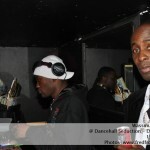 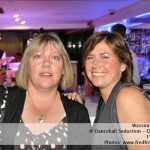 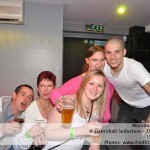 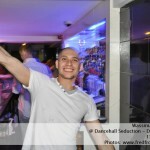 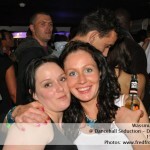 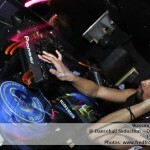 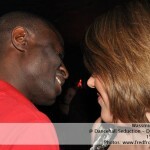 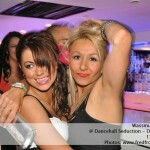 Remember, every last Saturday of the month @ Dust Till Dawn “Bournemouth”. 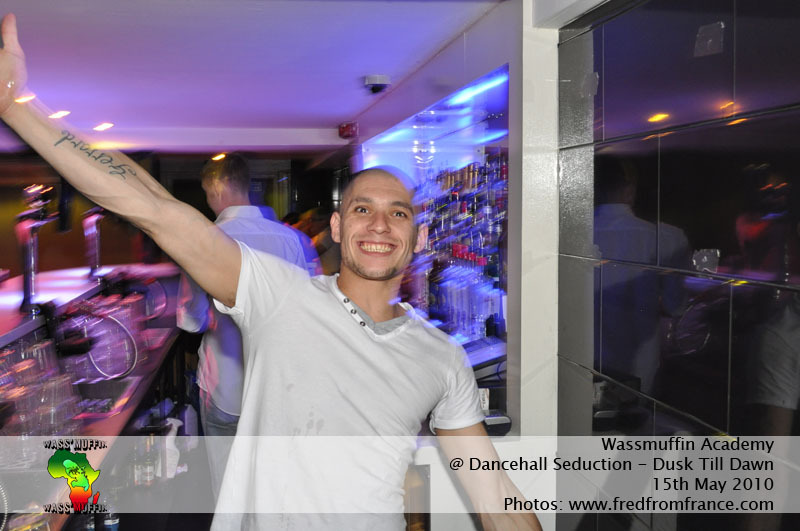 Join us, you are all welcome!